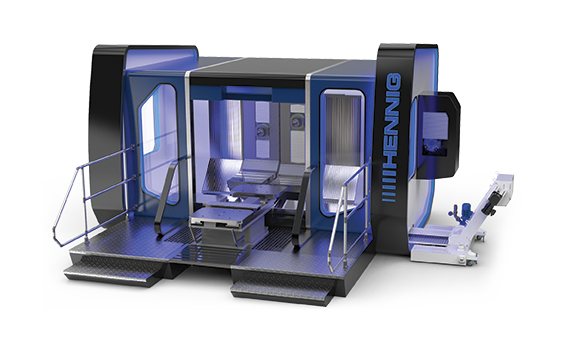 Contact Us | Hennig Inc. 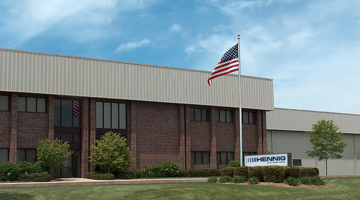 The Global Headquarters for Hennig Worldwide is located in Machesney Park, Illinois, near Rockford, and houses over 85,000 square feet of manufacturing, engineering, research and development, and includes the North American sales department. 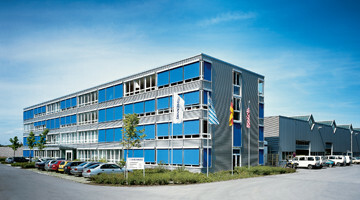 The European Headquarters for Hennig Worldwide is located in Kirchheim, near Munich, and includes the central research and development, engineering and European sales departments.